Layout – Keeping it simple goes a long way. Don’t add too much text and stick with just the basic information like the logo and the service you provide along with your contact details. Colours – Use Primary colours and as much as possible and don’t use the same colours as the business next door – this will confuse the customers and you might lose them in the process. 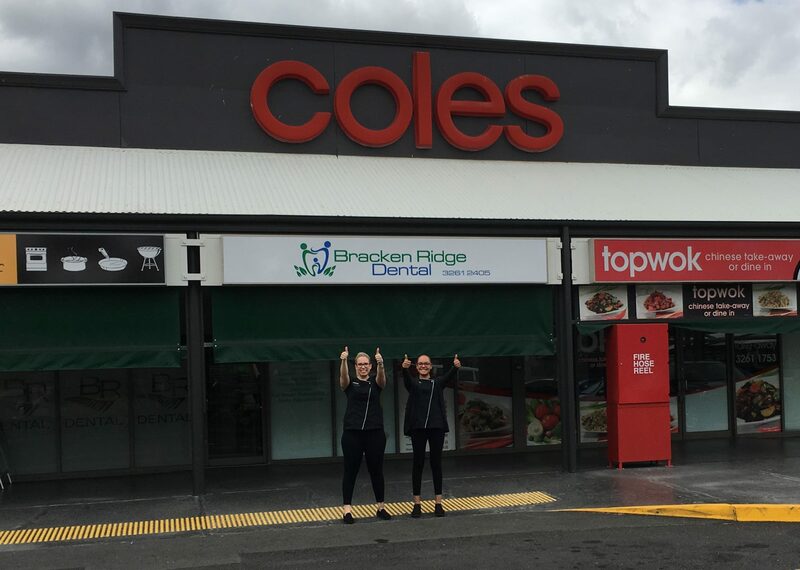 For those businesses that have full-colour graphics and it still faces towards the direction of the sun, then the solution is to give your signage a 2 pac clear coat. However, this is not cheap but it’s better than facing the cost of replacing your signage every 2-3 years. 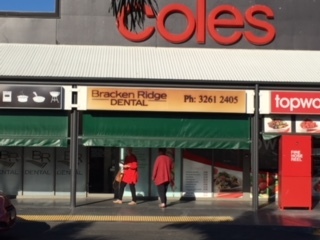 We recently replaced a lightbox face for our client Bracken Ridge dental. Nadia, the owner of the establishment, had a rebranding about 2.5 years earlier. 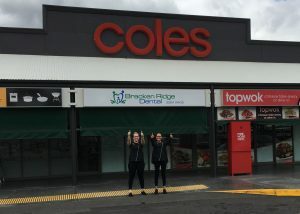 Her employees said she should get a new sign – the UV sunlight had done a lot of damage to the main business sign. She was quite shocked but knew she needed the change. After such a short time, the problem was the light box face – it needed the cast translucent graphics because the graphics only contained text and no images. The solution we provided for Nadia is cheaper since it will last her 8 more years unless she decides to rebrand again.